Veronika Velez-Zuzulová (née Zuzulová; born 15 July 1984) is a World Cup alpine ski racer from Slovakia. 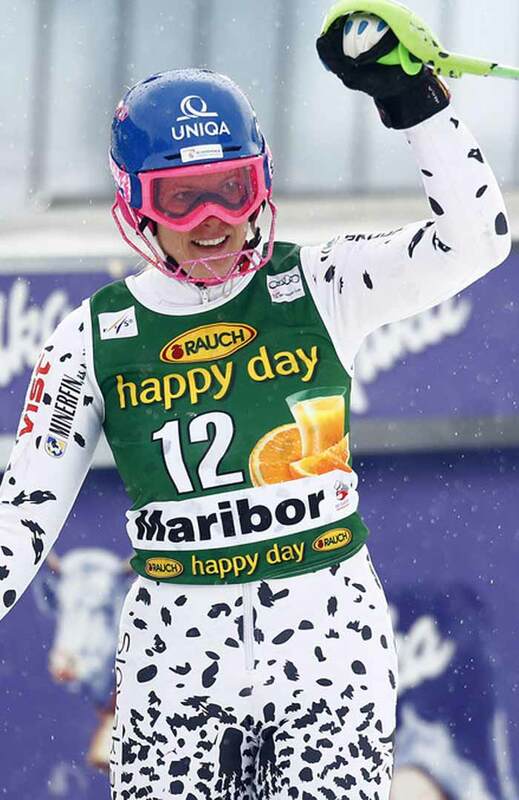 Born in Bratislava, she specialises in the slalom and is the most successful Slovak alpine skier in recent years. She is coached by her father, Timotej Zuzula, and Vladimír Kovár. Velez-Zuzulová started skiing at age 3; at 14 she won the Trofeo Topolino in Italy, an unofficial children's world championship.